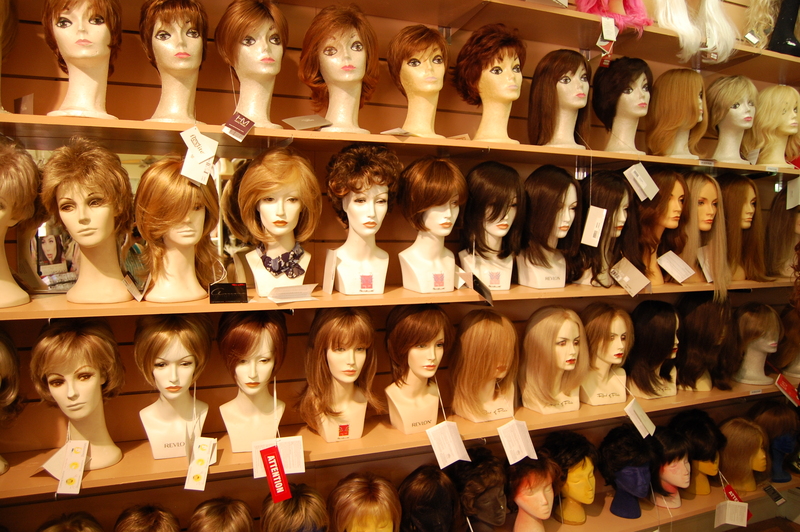 As the premiere wig specialist in the East Bay Area, we have over 40 years of experience. 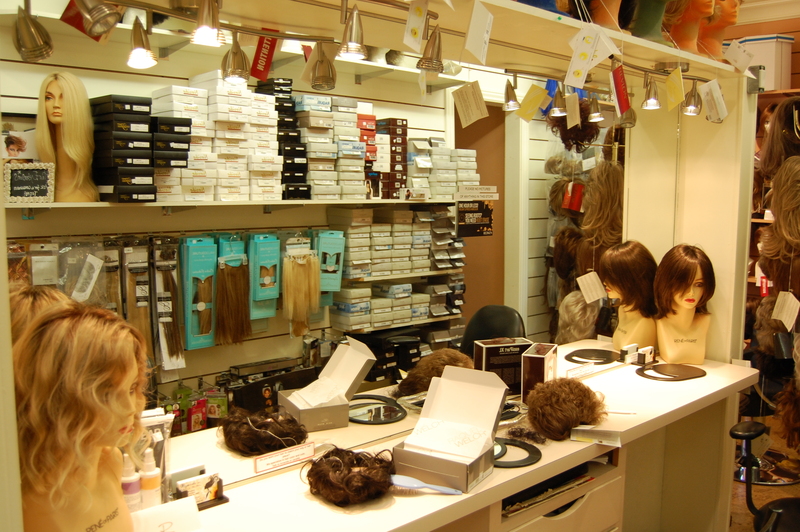 The staff at Wig Works and Extensions for Hair Salon posses the knowledge, talent, and experience to find the perfect style and products to suit your hair loss needs. 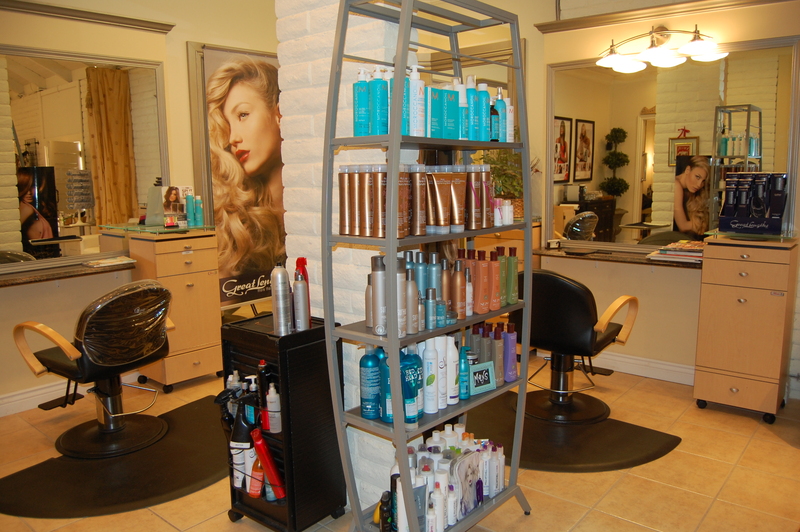 We can also customize and cut your wigs, hairpieces, and extensions in our on-site salon.